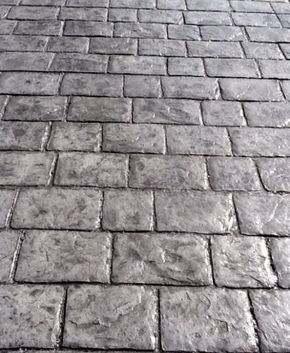 A great alternative to authentic slate, stone or brick is stamped concrete. 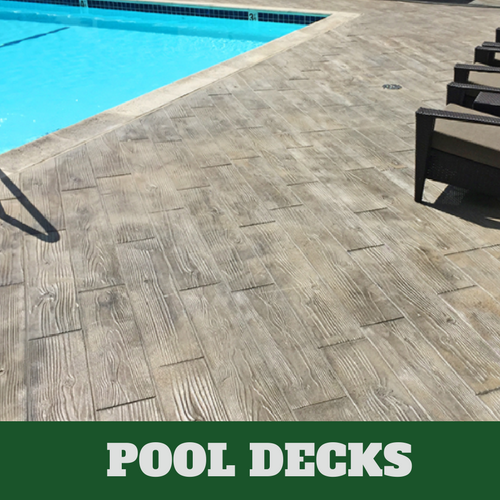 This is often applied on pool decks, walkways and patios. It offers very easy maintenance and it really makes any area it is applied to ‘pop’! 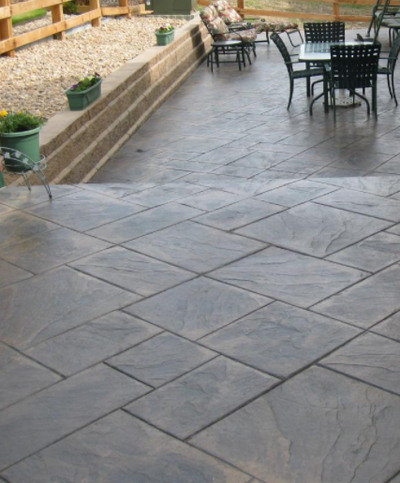 Not only does it look great but also it is long lasting and can withstand the elements. 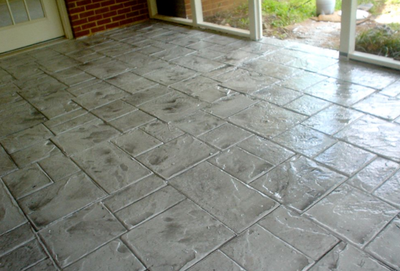 Applying stamped concrete last longer than the actual materials because there is no fear of them cracking and causing all sorts of problems. It takes a lot less to apply than the other labor-intensive method of applying the other options. 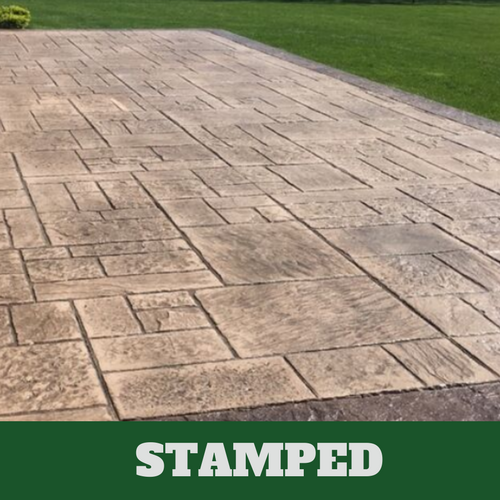 At Stamford Stamped Concrete, we have been helping our customers with the design of their stamped concrete and the application for decades. 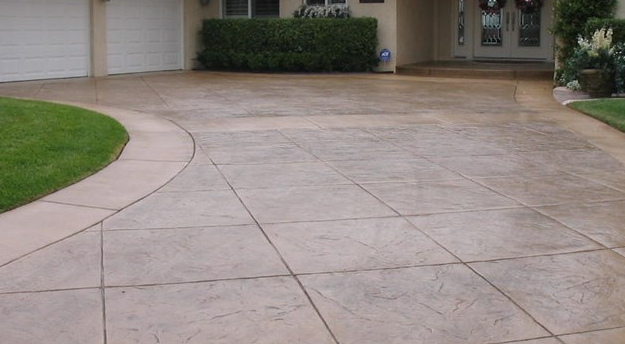 You can have the look of an expensive area in no time with one simple call to our expert contractors in Stamford when they install your stamped concrete. ​There is now more than ever that we can now do with concrete. It doesn’t have to be dull and boring any longer, as just a slab. 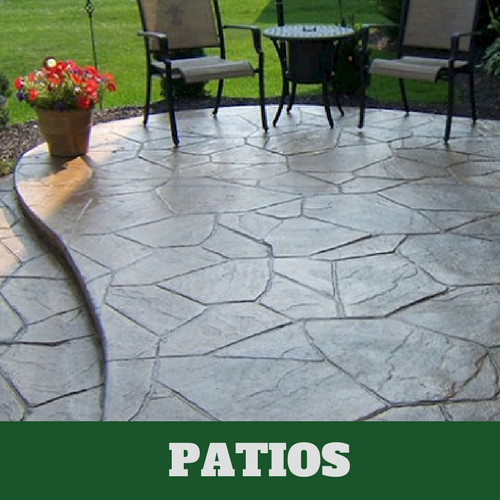 It is likely that you have seen stamped concrete before and not even realize it. 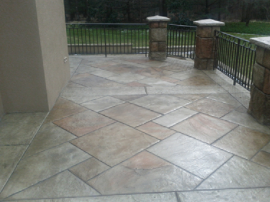 With stamped concrete, it is possible for us to use color to create the look that you wish to achieve. Adding accent colors will also help us to achieve more depth in the design. 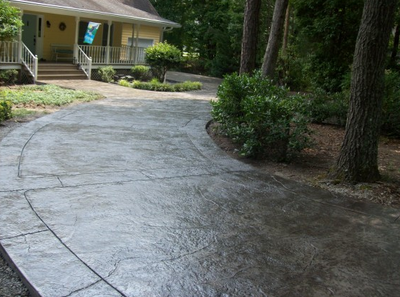 With the various methods of designing stamped concrete, the possibilities are endless. The stamp is formulated with polyurethane. 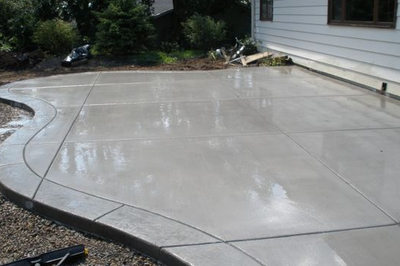 Once the concrete has been poured and settled into its form, this is when the stamp is applied. Since stamps come in various sizes and shapes, it is possible for us to achieve almost any look that our customers would like. While it is true that stamped concrete was designed to resemble another type of material, it can also be used for design purposes alone. We know that many people see any project around their home as a home project. However, not every job should be done on your own. What we mean is that there are some jobs that fair batter when you have a qualified professional handling the job for you. 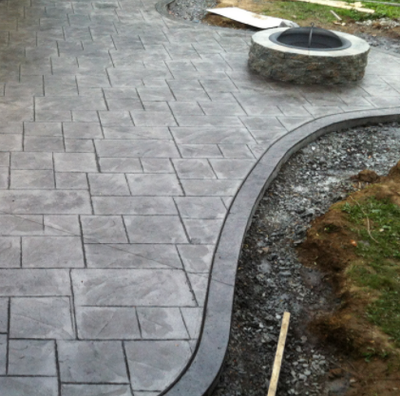 Even if you assume that the job will cost too much, you never really know until you contact a professional service provider, like Stamford Stamped Concrete, to handle the job for you. 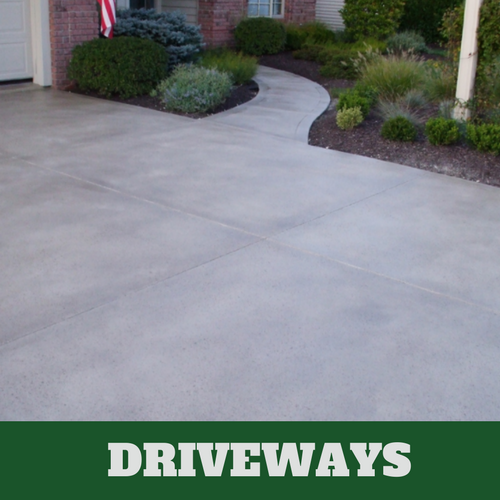 A professional contractor has likely received the needed training in order to learn how to properly design and install stamped concrete. Homeowners often run into costly mistakes that they have to pay for later. You don’t have to worry about this when you rely on professional contractors. 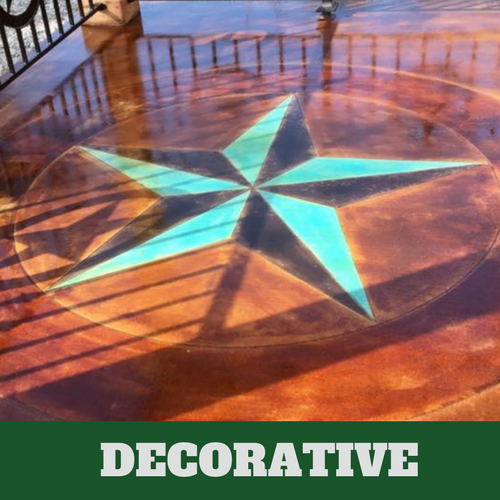 ​Our professional contractors at Stamford Stamped Concrete will design something that is unique to you and your situation. 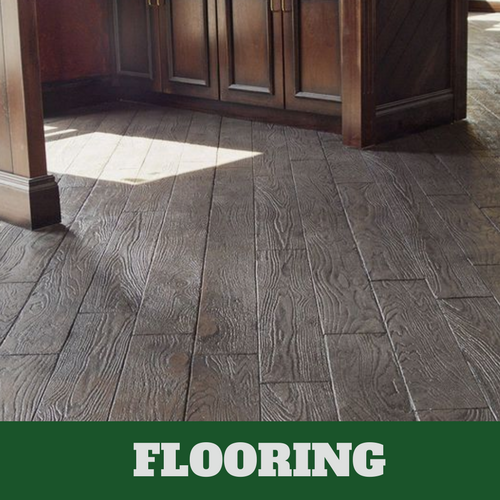 We’ll make sure that every job we perform for you is also approved by you. When you rely on us, you have left the job in the capable hands of our experts. We guarantee your total satisfaction.